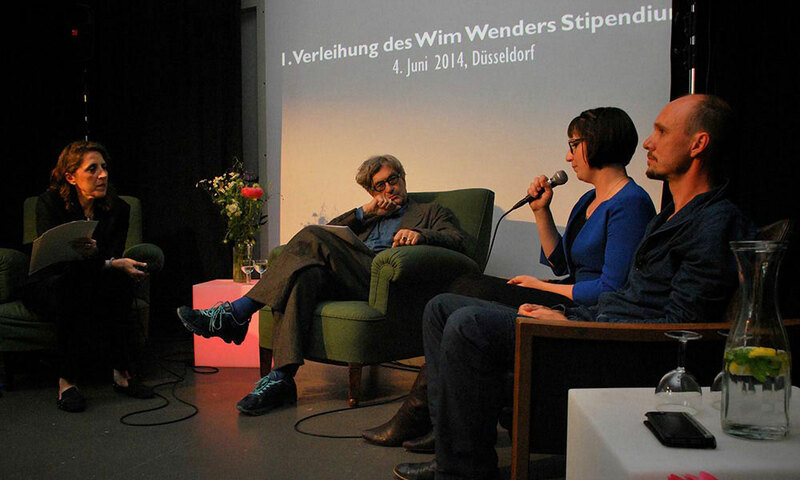 On 4th June 2014 four projects received the Wim Wenders Scholarship worth a total sum of 95000 Euro. 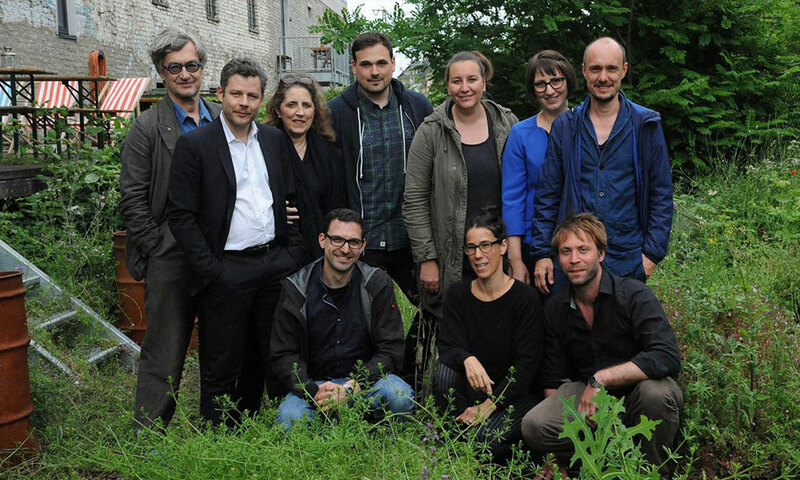 The Film and Media Foundation NRW had advertised the scholarship for the first time, in collaboration with the Wim Wenders Foundation. It is aimed at young filmmakers whose vision it is to advance cinematic storytelling and develop an individual visual language. 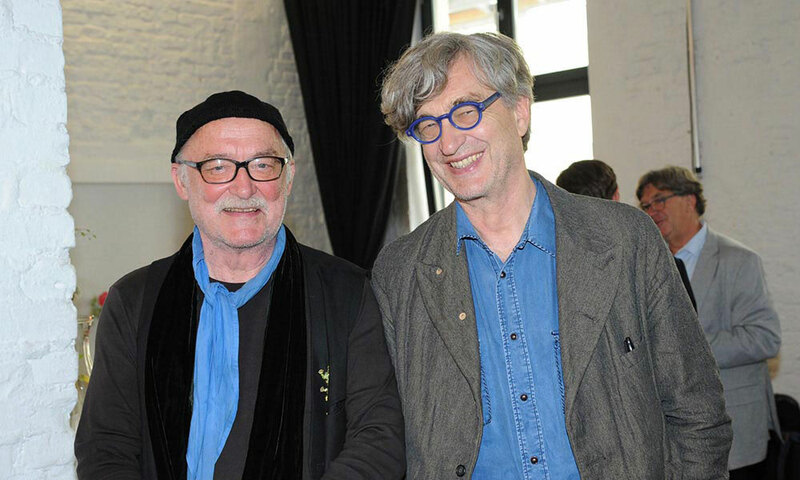 The jury chaired by Wim Wenders chose the winners from 49 competition entries. 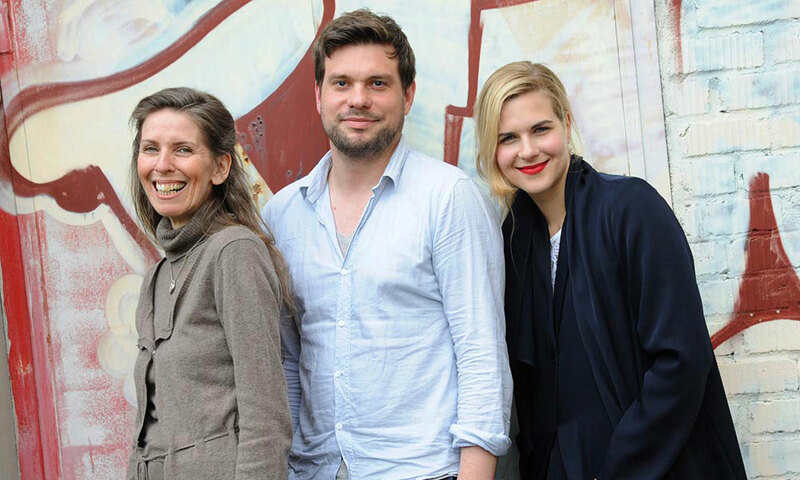 Further jury members were Petra Müller, chairwoman of the Film and Media Foundation NRW as well as Mirko Derpmann, creative director and member of the management at Scholz & Friends. “We are thankful to all applicants who have given us their trust with extraordinarily creative ideas already in the first round. 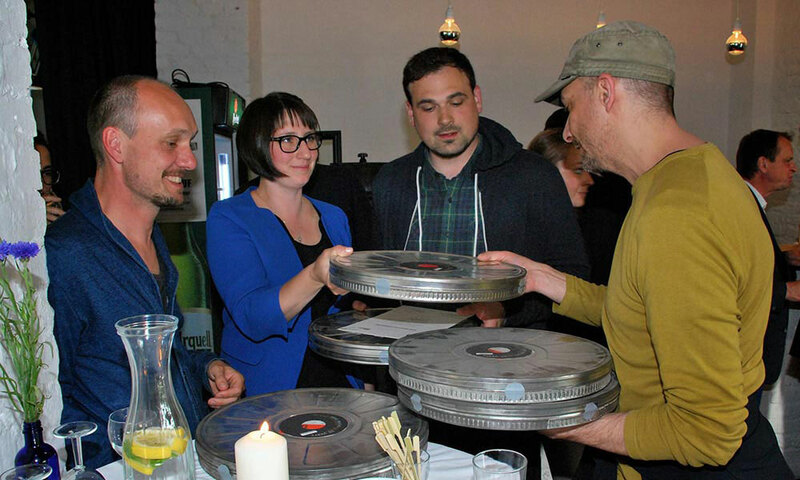 Congratulations to the recipients and best of luck for the advancement of their projects.” said Petra Müller. After his grandparents’ death Dan Wolf receives a letter that his grandfather had addressed at him before he was even born. He writes about a forgotten film and about why he as a comedian fled Hamburg and how he got the USA through Shanghai. With the help of a German journalist Dan sets out to find out about his ancestors and discovers the history of his name. There had once already been a Dan Wolf and the family Wolf changed their name for a good reason. Two very different people go on an expedition together to find a hidden treasure underneath the city. Viktor is an introverted theorist, an archaeologist who has never dug. Sophia is wild, psyched and always to close to the limit, close to burning out. Their journey is more than an adventure through urban space. Who sets out to dig up forgotten memories will always also find pain and emptiness. 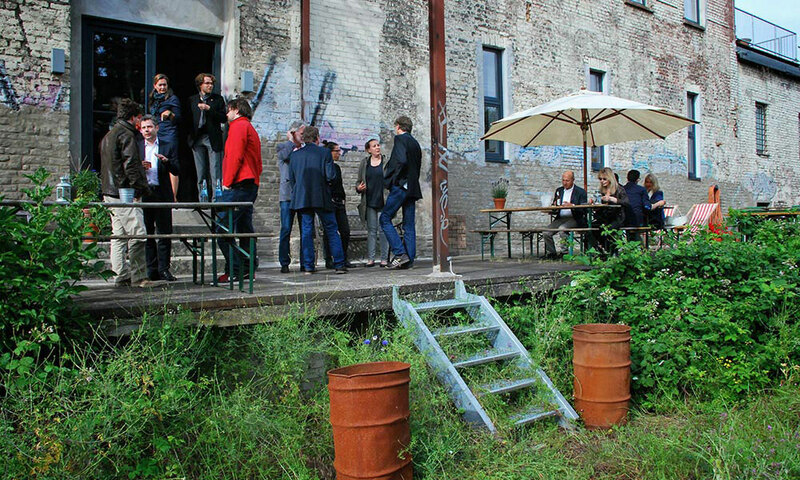 An anti-archaeological journey to the surface of the city. Mass gatherings have attracted us humans forever. One can submerge and disappear in the mass, increase one’s self esteem in it, flee into a parallel world or manifest a political statement. “MOB” observes the choreography of the mass, immerges into the flush and draws a portrait of an elusive creature in an artistic essay film.